Gentle rubber-grip dropper allows for perfect dosage and application every time. Revitalizes and hydrates your cuticles and nails. Nourishes your nails and locks in moisture. 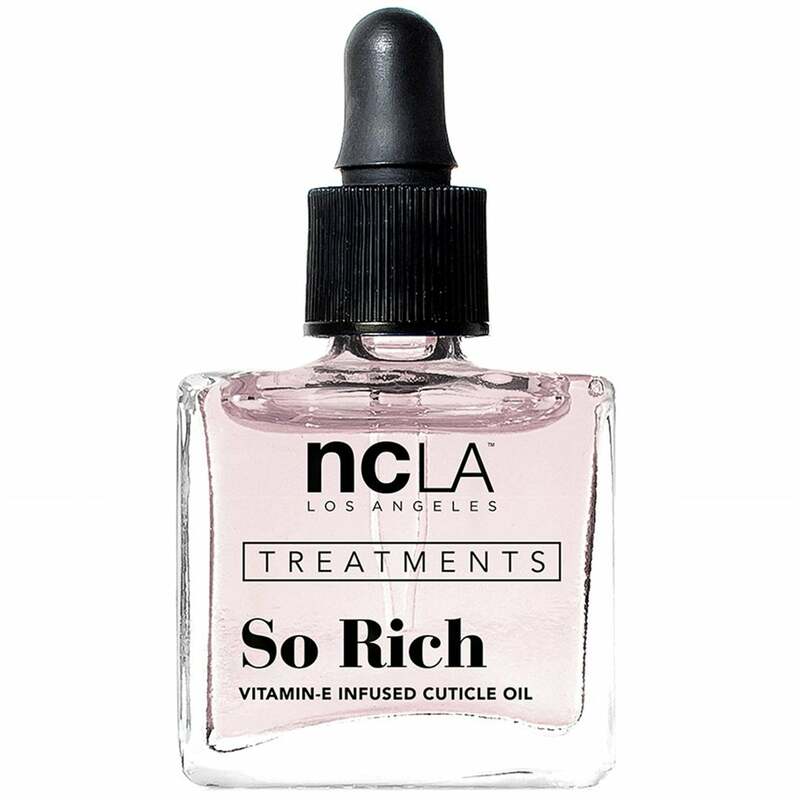 Squeeze cuticle oil into dropper for enough oil to apply on one hand. Gently apply and massage drops two times a day.